Rogue Infinity is a tile-based, top-down, infinitely-scrolling terrain and content generating exploration adventure game. 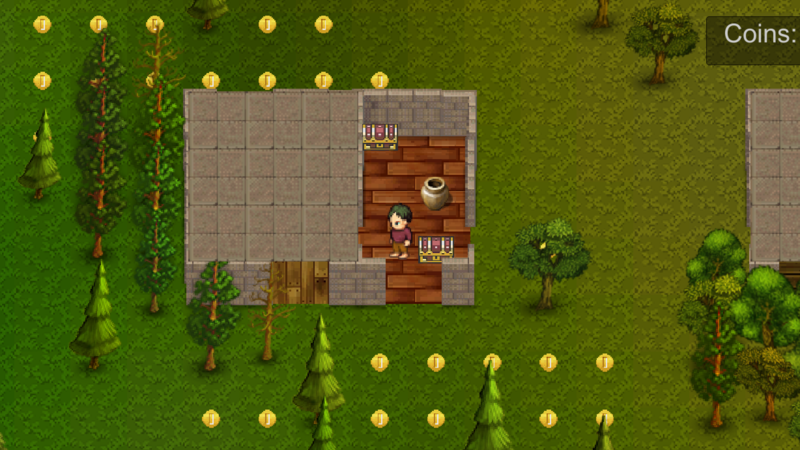 Collect coins and buy things from the shopkeeper. Explore the ruins and the procedurally generated terrain.